The majority of U.S. residents consider Russia an enemy. 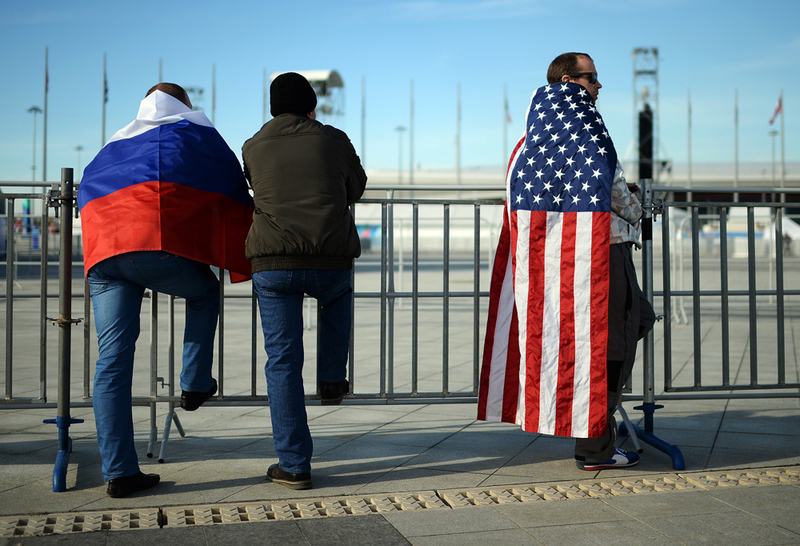 The majority of U.S. residents consider Russia an enemy of the U.S. rather than an ally, but are convinced that President Donald Trump thinks otherwise, a Fox News survey shows, TASS report. The respondents of the national poll were asked to label a list of countries as either an ally or an enemy. According to the research, North Korea (93 percent), Iran (80 percent) and Syria (76 percent) are viewed as America’s top three enemies. The poll also asked voters how, in their opinion, President Trump viewed Russia. Nearly three-quarters (73 percent) believe the U.S. leader sees Moscow as an ally and 20 percent think Trump considers Russia an adversary. The poll was conducted on May 21-23 among over 1,000 randomly chosen registered voters nationwide.